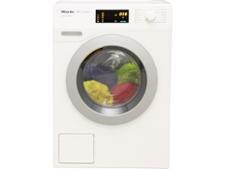 Miele WDD030 washing machine review - Which? 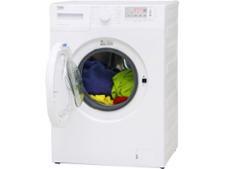 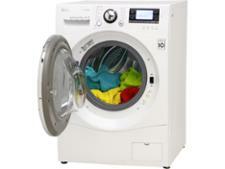 The premium price of the Miele WDD030 would lead you to believe that you would get a better washing machine. If you're going to be paying top dollar for a washer then you want to be absolutely sure that you're going to get a washing machine that can really clean. 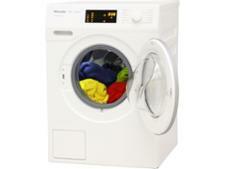 We put the Miele WDD030 to the test to see how well it washes. 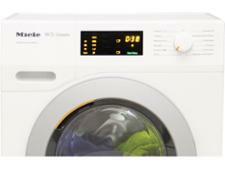 Read our review to see what we discovered.